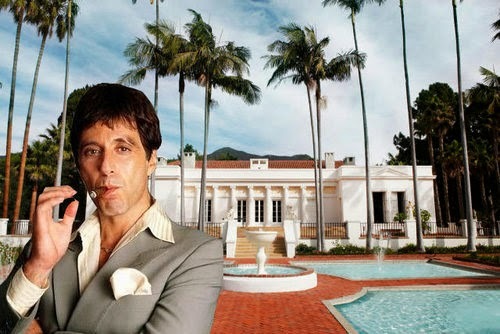 Random Anny .Com: Hey Rappers - did you see the Scarface house is for sale? 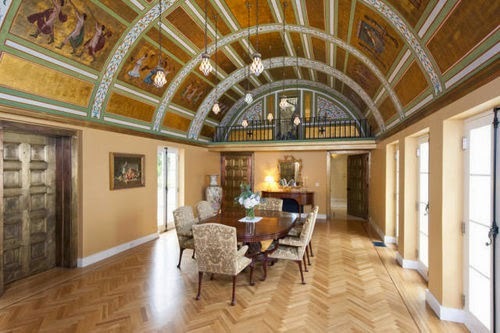 Hey Rappers - did you see the Scarface house is for sale? 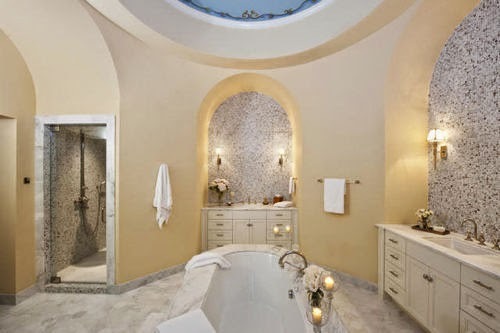 Scarface's house is for sale for $35 million. 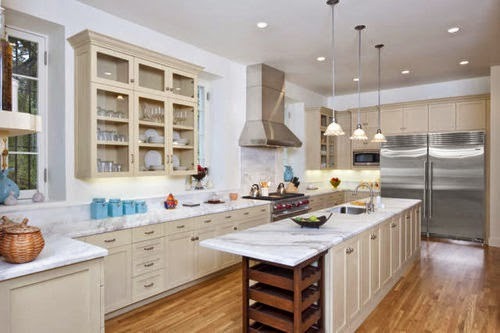 but if this is your dining room you've probably never stepped foot in a working kitchen.